Our diverse workforce brings unique insight and perspectives to achieve innovative results that stand out. We partner with our customers to assess their needs and to deliver solutions that drive mission success. Challenging the status quo today, to anticipate your needs and develop solutions for tomorrow. 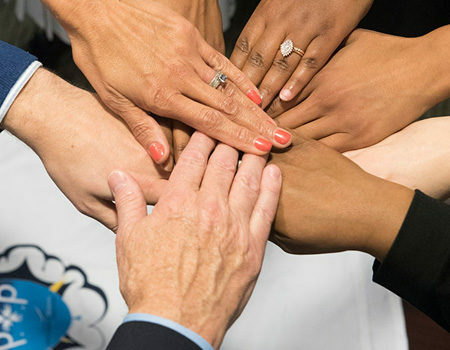 Our culture of engagement and commitment to excellence promotes enduring customer, employee, and company success. We seamlessly adapt to your operating environment and offer recommendations that unite people and processes for optimal results. 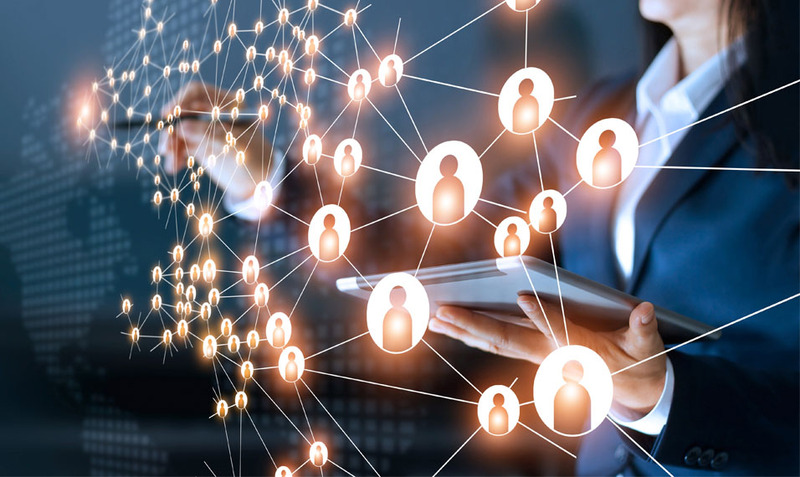 We deliver the perfect combination of structure and automation to execute your enterprise strategy, increasing information sharing and business success. Our focus on fundamentals transforms ideas into sustainable practices, measurable efficiencies, and enhanced performance. Our analysts provide technical and scientific expertise to deliver situational awareness and help combat threats at home and abroad. Our BI products promote success by improving federal procurement data quality, visibility, and metrics. 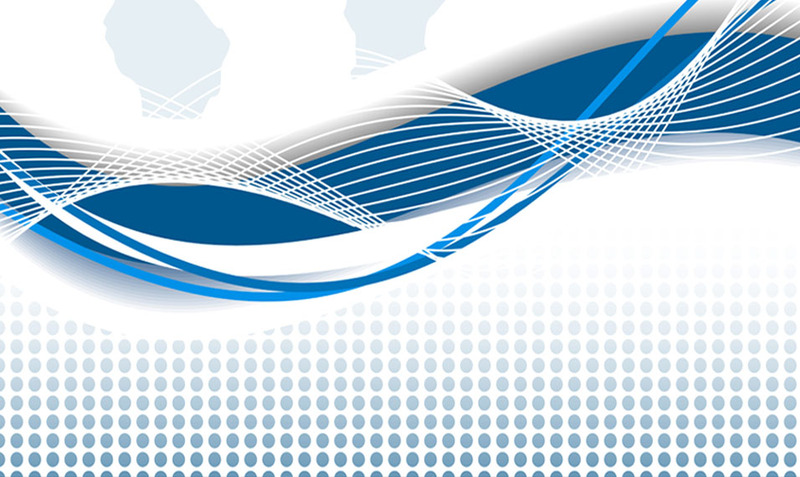 PotomacWave offers Federal agencies multiple ways to engage our services. We are also an OASIS SB Pool 1 awardee. Creating a company of bold and talented professionals. 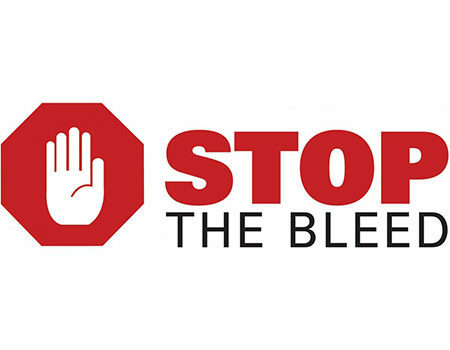 The Army AL&T magazine features an article on the work being done by our Combat Casualty Care Research Program (CCCRP) support staff on behalf of the international “Stop the Bleed” public awareness campaign. Written by CCCRP Knowledge Manager—and PotomacWave employee—Ramin Khalili, the article focuses on the dramatic growth of the campaign since it was launched in October 2015. 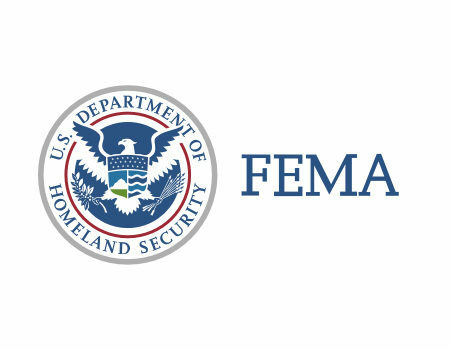 PotomacWave was awarded a single award BPA with the Federal Emergency Management Agency (FEMA) Federal Insurance and Mitigation Administration (FIMA) where we will provide Enterprise Program Management support. 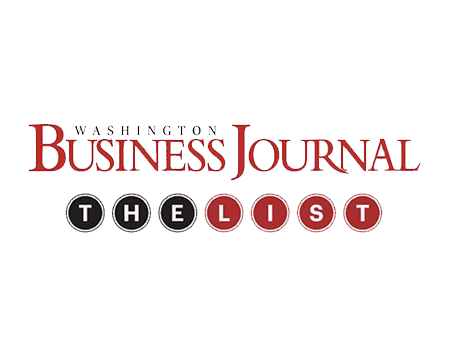 PotomacWave was ranked #10 by the Washington Business Journal for being among the Largest Women-Owned Businesses in the Greater DC area! We are honored to receive this recognition and are extremely grateful to our team for continuing to deliver results that lead to sustained growth. 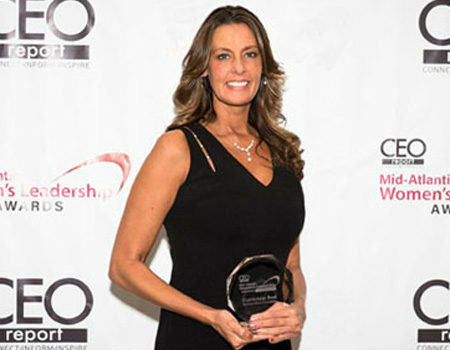 PotomacWave President, CarrieAnne Boak, was selected as one of the CEO Report’s 2018 Mid-Atlantic Women’s Leadership Award Winners. 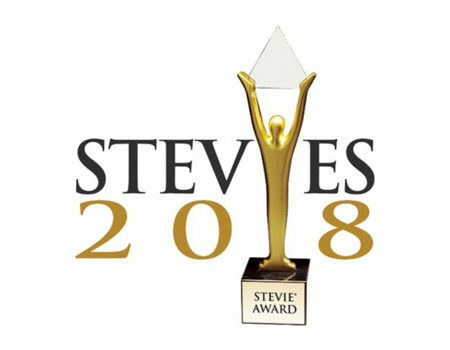 This award honors CEOs and Executives who are trailblazers in business and who are moving their companies and communities forward. Interested in learning more about our services? We would love to hear from you!